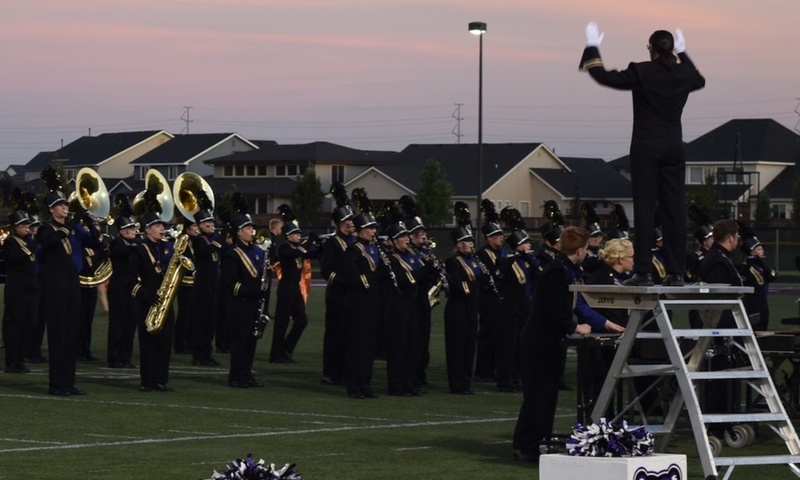 The Rocky Mountain High School marching band performs this Saturday at Kuna High School, and could use some help with uniforms, moving field equipment and snacks for the students. The weather forecast shows a high of 67 degrees and clear skies, a perfect day to watch some great performances and help out with the band. No experience required and any help would be greatly appreciated!